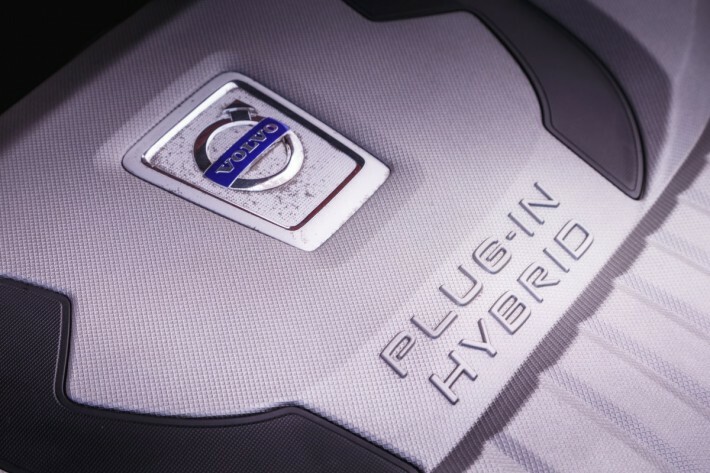 Two of the five new models will be high performance models from the Volvo performance division Polestar the other three are expected to remain standard electric Volvo passenger cars. 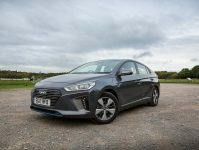 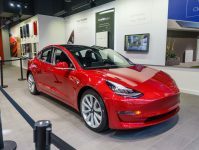 The new electric models will come in one of three forms, a mild hybrid option which uses regenerative braking to power a battery, which aids performance alongside a standard petrol engine. 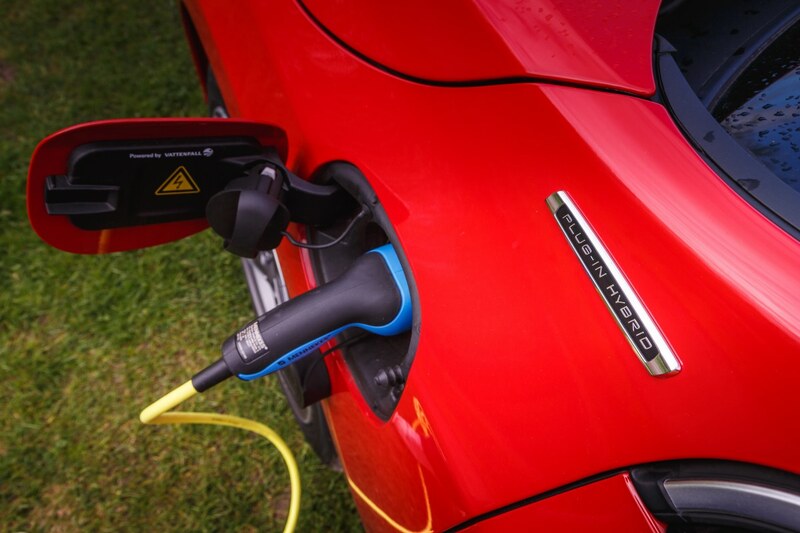 A plug in hybrid option which works in much the same way apart from being plugged in to boost the battery power, and finally a fully electric motor. 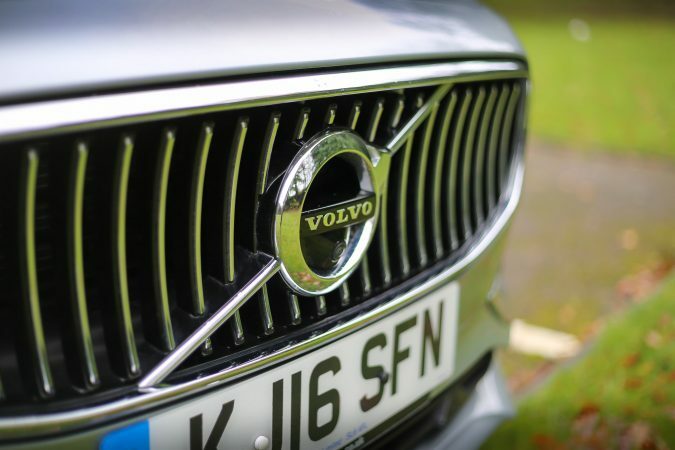 Whilst Volvo will continue to sell conventional internal combustion cars after 2019 at the end of the lifecycle for that model (a time line Volvo says is 7 years) the model will be replaced by an electrified replacement, this Volvo say will be a part of the phasing out process. 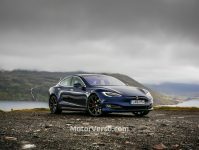 By 2025 they expect to replace their entire line up with electrified cars. 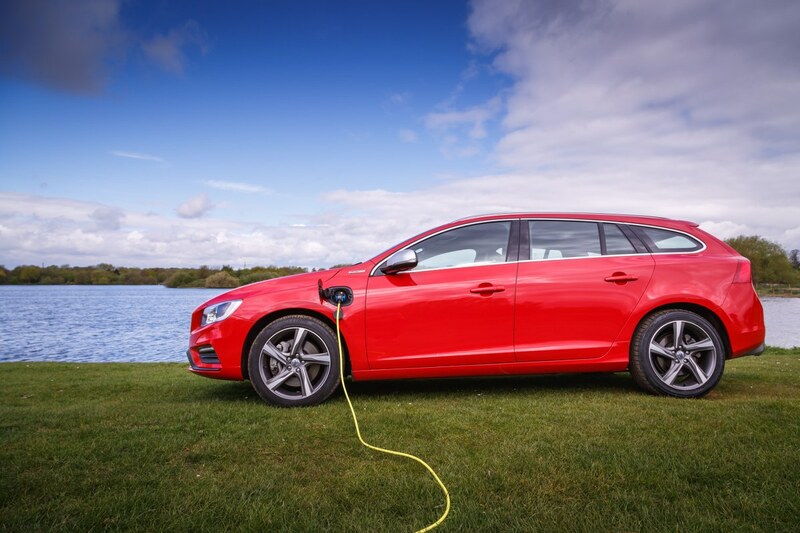 Volvo also plans to run entirely carbon neutral by 2025, minimising the carbon emissions of not only their vehicles but also its operations.